Then I read the following review via Jim Slotek at the Toronto SUN regarding the aftereffects of the CBS show’s plot twist, and began to get a small grasp as to why the show’s writers took this path. 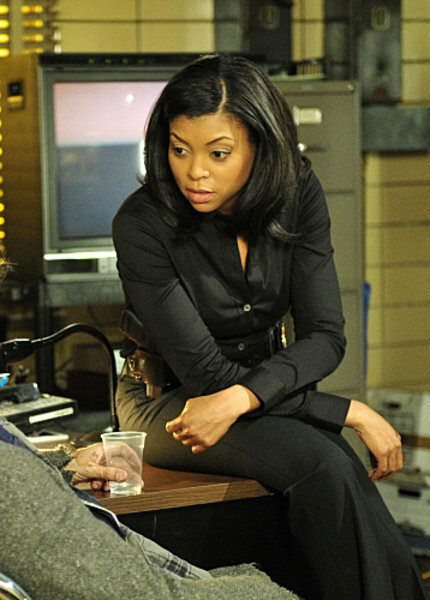 Still it hurts not to see Taraji on the screen. See the full Toronto SUN review HERE.